Merry Christmas Community! 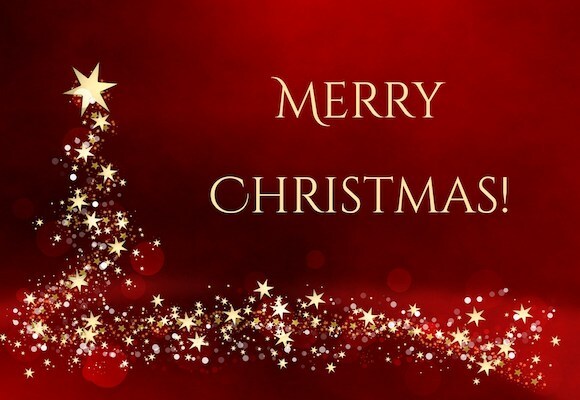 Here as always I send you many well wishes to you and your family. 12 Days of Christmas with Carla Continues! Also do not forget that I am still celebrating 12 Days of Christmas with Carla. 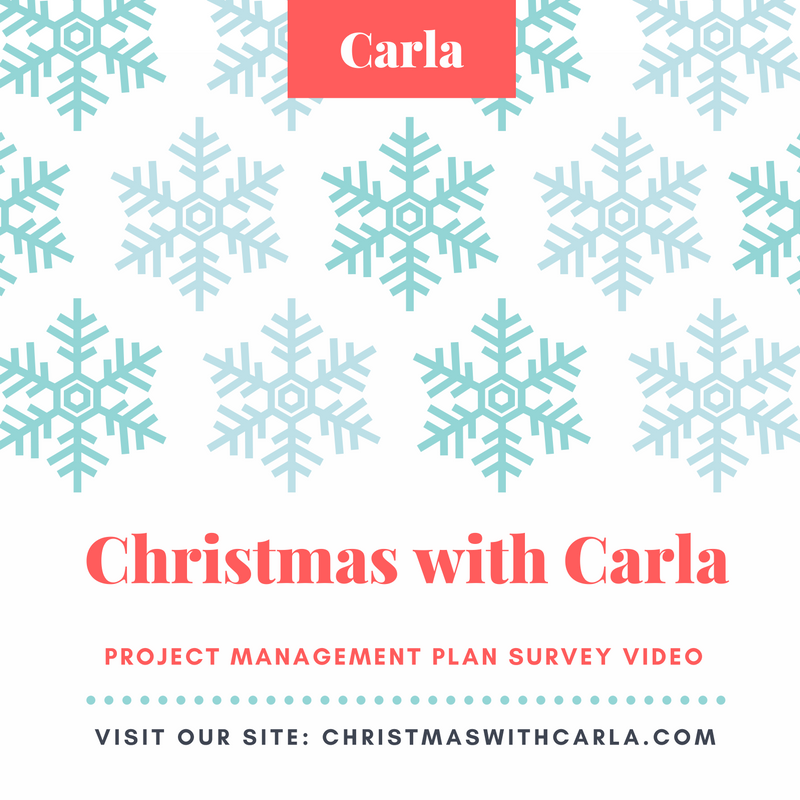 Day 7, I am putting the Project Management Plan Survey Video http://www.pm.expert/pmpsurveyvideo on sale for $9.99 for TODAY ONLY! Day 6’s offer (the Project Management Primer Audio Bundle) is still available too for $14.99. Buy it here: http://www.pm.expert/audiobundle. Keep up with all 12 Days of Christmas with Carla here: www.christmaswithcarla.com. I Have Surpassed My 2016 50,000 Periscope Heart Goal! I am Now on Instagram Live! Post the time that you are going live 2-3 hours before you go live. Due to the algorithm, your followers may not see all of your posts in chronological order. Posting it 2-3 hours, give your followers time to rearrange their schedules to watch and interact with you. Here is my previous Periscope where I discuss what I have learned on Periscope that I have applied towards Instagram Live: https://www.periscope.tv/carlarjenkins/1ypJdLzEzwrJW? I Have Achieved 225 Medium Followers! Project Management Mondays Have Returned! I am still participating in Dawniel Winningham’s Periscope pass the cast from today until December 23rd Below is my schedule so that you can check me out!